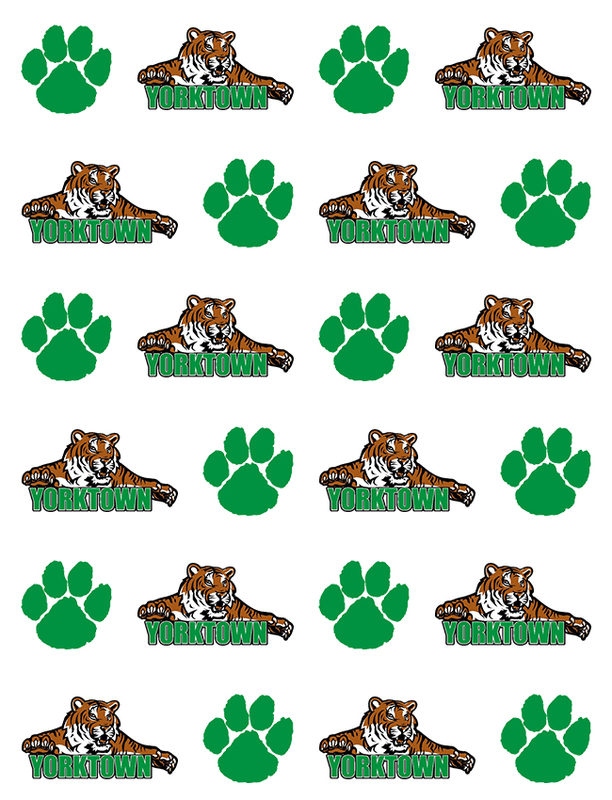 Yorktown lost their home opener to a big and competitive Winchester team. The teams were neck and neck throughout the game. The Tigers continued to play hard and stayed competitive until the end. The Tigers were lead in scoring by Senior Carlea Pettigrew (13, 3/5 from 3pt), Freshman Elizabeth Reece (13) and Freshman Carley Culberson (13). Come out and support the ladies as they take on Burris, Thursday. Varsity tips off at 6.